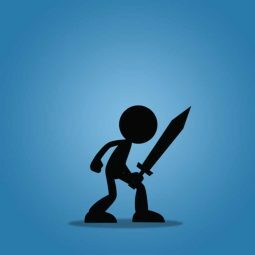 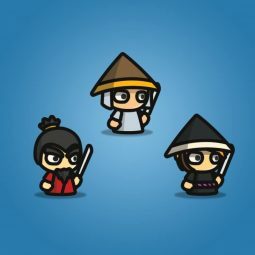 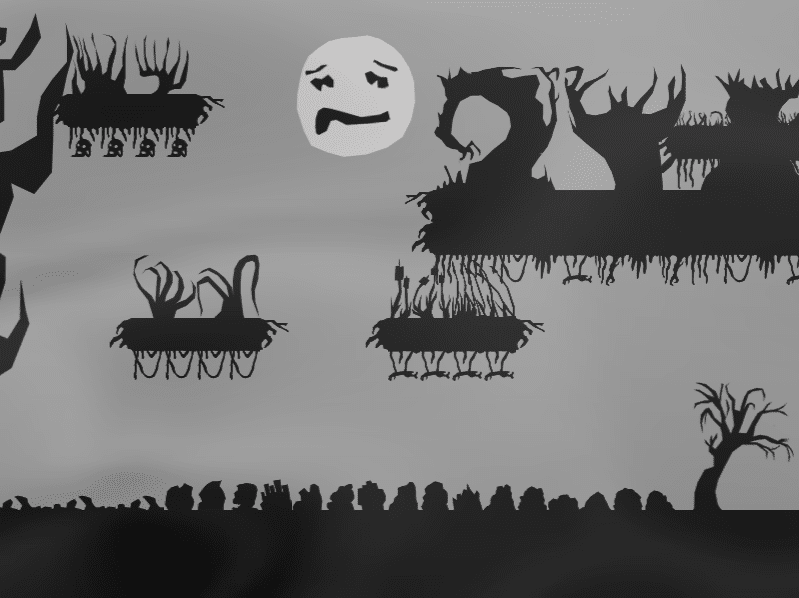 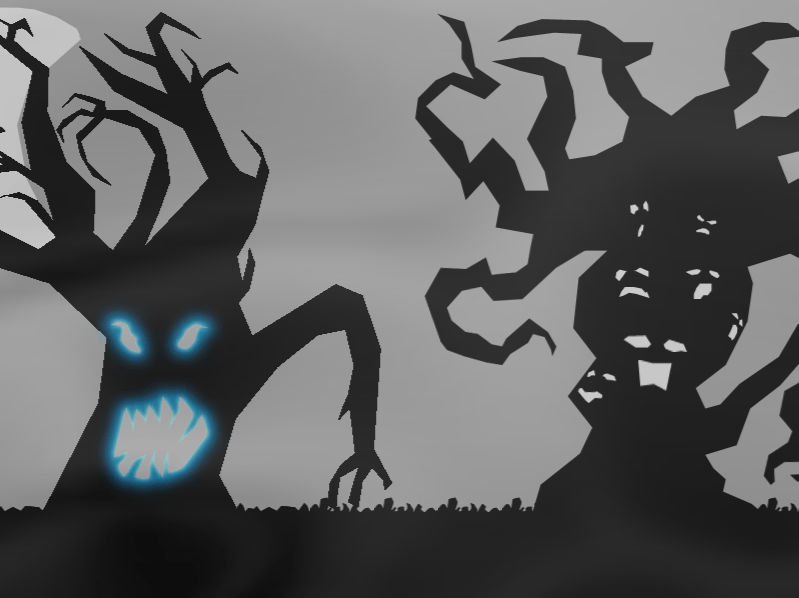 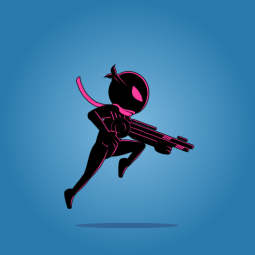 Dark theme asset ideal for creepy Platformer or Metroidvania game! 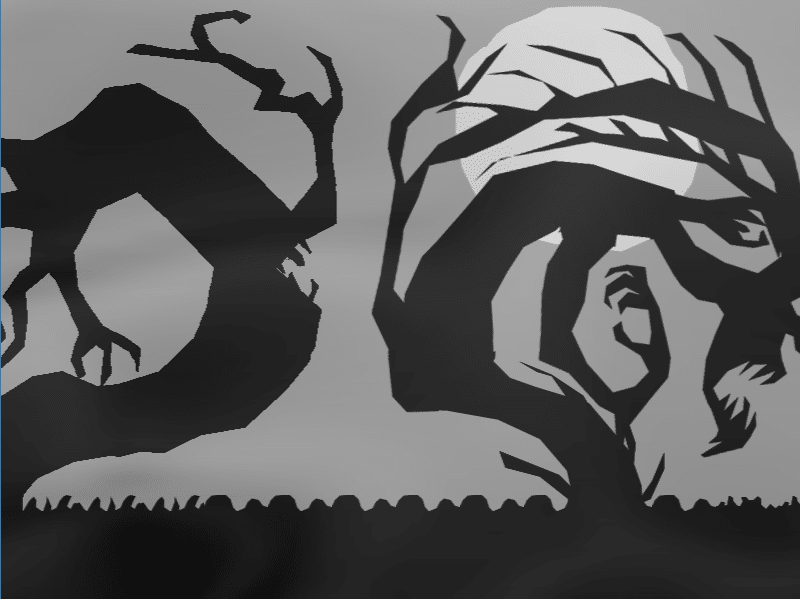 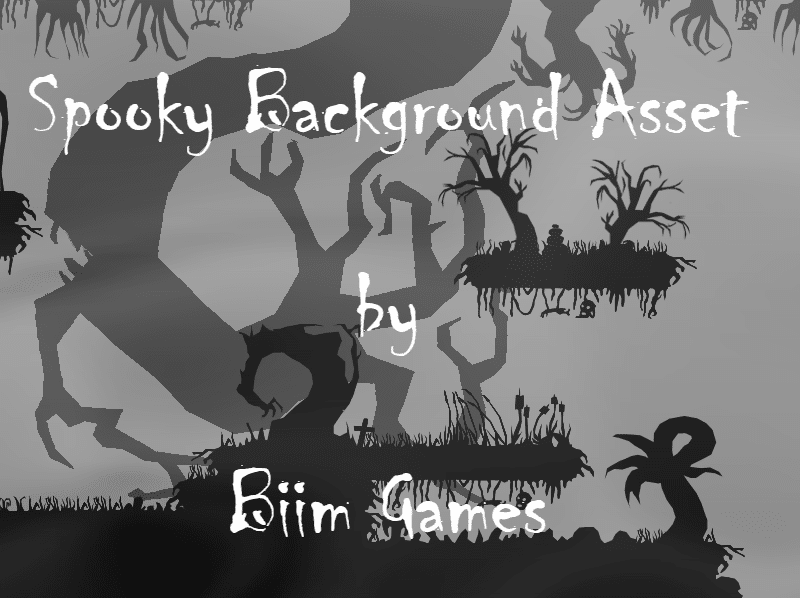 Spooky background asset for 2D side scroller games. 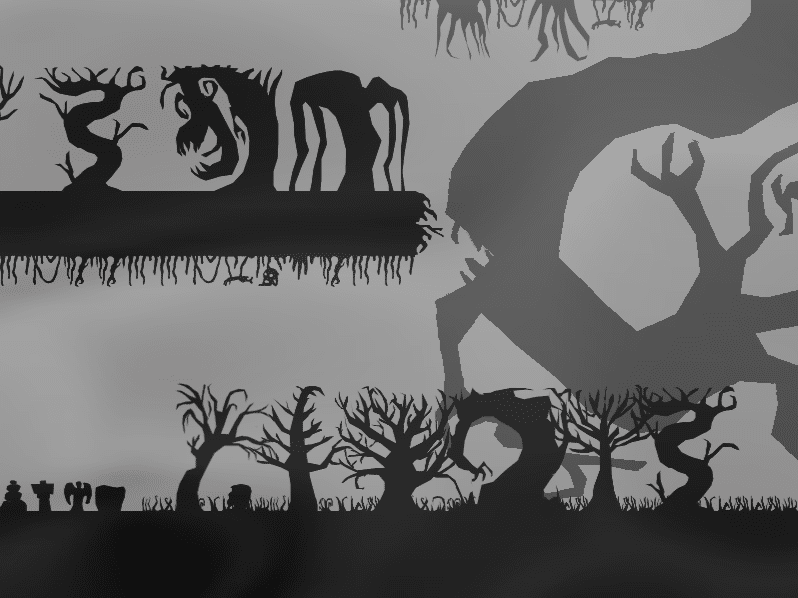 Perfect for shadow style spooky / creepy game. 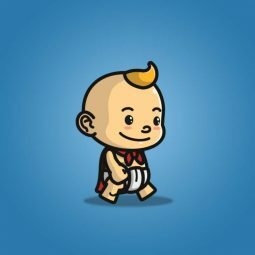 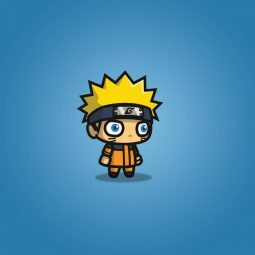 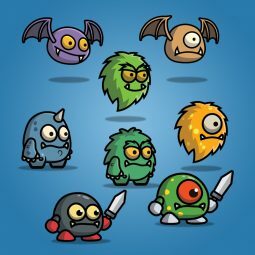 More than 100 sprites for create your spooky/creepy game. 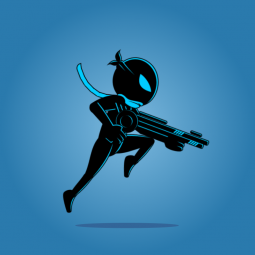 Ideal for Platformer & Metroidvania games. 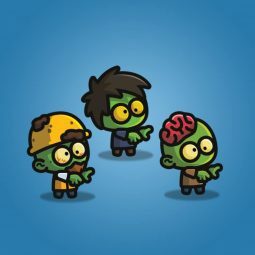 Great also for Halloween games! 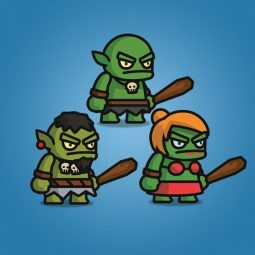 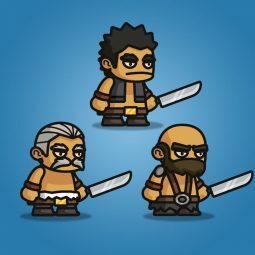 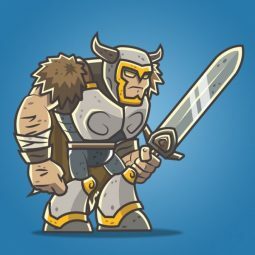 Big guy enemy character sprites.